For the first time ever, SNAPS will be represented at the London Marathon in April 2019! Victoria Hull will be taking on this epic challenge on 28th April to raise funds for SNAPS. 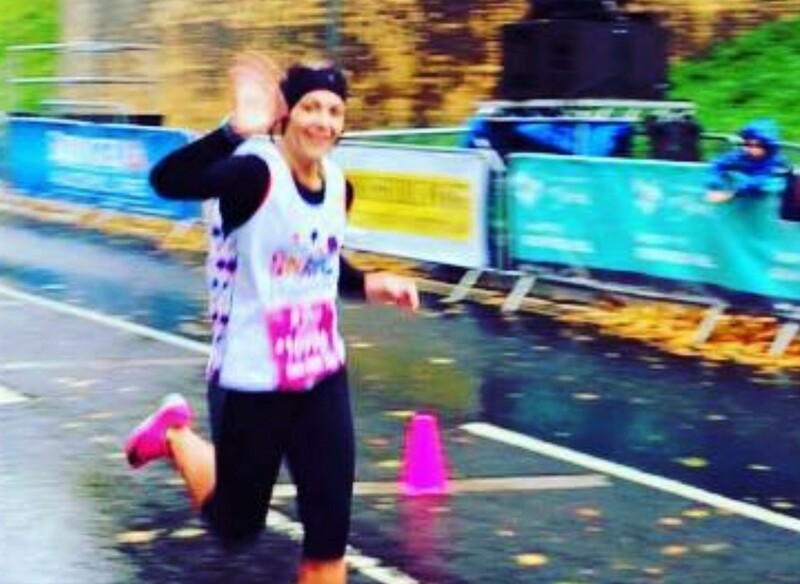 Victoria was inspired to run the marathon to support SNAPS because of her friend Leigh’s daughter, Edie.